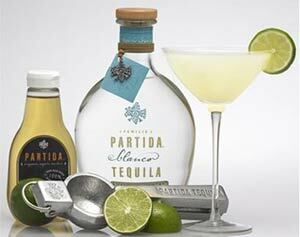 Partida adds a new twist to America's favorite cocktail with the introduction of the Partida Margarita with 100% organic agave nectrar. Easy to make and all natural, this refreshing take on a cocktail classic works great with Partida Blanco, Reposado, and Añejo Tequilas. Note: This is the Margarita recipe made World famous by Julio Bermejo at Tommy’s Mexican Restaurant in San Francisco.